ARLINGTON, VA, October 05, 2017 /24-7PressRelease/ — Excellence, comfort and compassion are the driving values at the dual dental practices of Arlington Dental Aesthetics and South Riding Smiles. 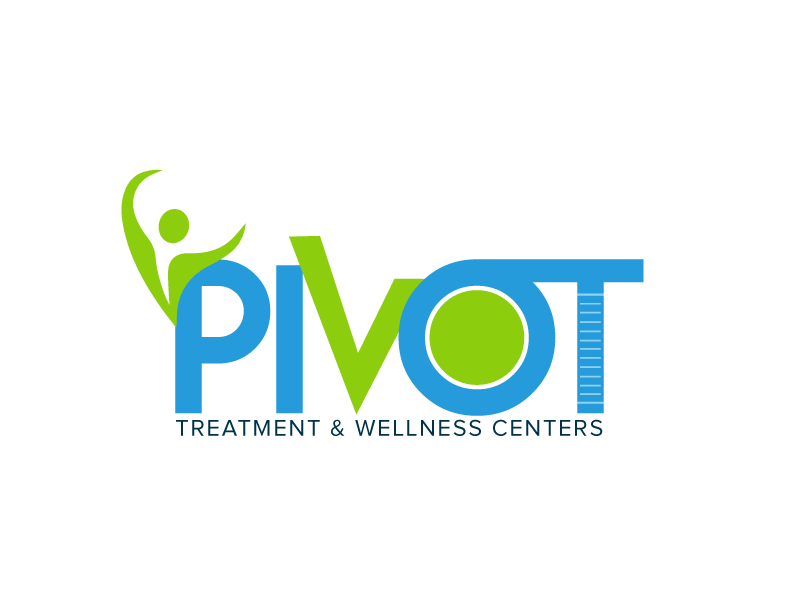 Both offices take a personalized approach to patient care that builds long-term relationships. This focus drives the new design of the joint website for Arlington Dental Aesthetics and South Riding Smiles. Much of the imagery on the website consists of actual patient photos. These pictures give visitors a comprehensive sense of the possibilities of cosmetic dentistry. All four dentists at the practice have some level of training with the Las Vegas Institute for Advanced Dental Studies (LVI), the leading center for post-graduate dental education. LVI training enables dentists at both offices to provide advanced services like dental implants and treatment for temporomandibular joint disorder, as well as cosmetic and family dental care. Dr. Joseph Oh and Dr. Chong Lee have been recognized for decades as preeminent dentists in the areas of Northern Virginia and Washington, D.C. Together, they founded both Arlington Dental Aesthetics and South Riding Smiles. Providing advanced care in two comfortable office locations for patients in and around Arlington and South Riding, Virginia, dentists at the practice offer treatments including porcelain veneers, teeth whitening, Invisalign orthodontic correction, dental implants, sedation dentistry and more.